Matthew is a founder and director at Aptillon, Inc, a nine-time Microsoft SharePoint Server MVP and part time trainer for Critical Path Training. Matthew specializes in SharePoint Integration, Strategy and Implementation Consulting helping his clients solve business problems with SharePoint. 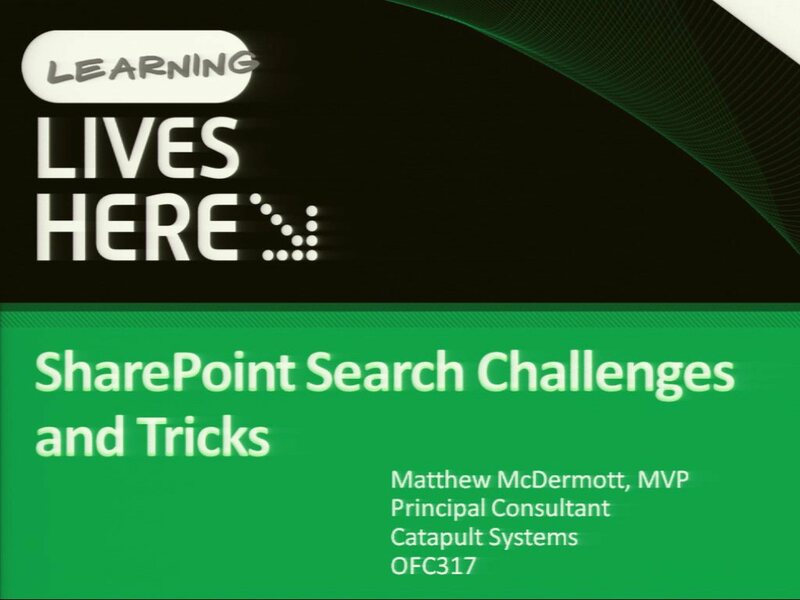 Matthew is a speaker, content author, blogger and specialist in SharePoint technologies focused on web content management, collaboration, search and social computing. An accomplished cook and bartender, in his spare time Matt spends as much time with his wife as his dog will allow.